I've been sitting here for a couple of hours allowing myself to get distracted by YouTube while my inner conscience keeps saying "Rose, you should be writing blog posts". But I've looked through my list of ideas and many partially started drafts, but nothing seems to be speaking to me. So I decided, why not have a brainstorming session and post about that? Here are a few brainstorming techniques I use when I'm stuck in a rut. Take a look at my photographic inspiration board on Pinterest if you're in search of inspiration. Follow Nicole Rose's board p h o t o g r a p h i c i n s p i r a t i o n . on Pinterest. Look at the world around you and ask questions. Change your perspective. Hang upside down. Close your eyes and breathe. Leave the house, take a walk. Use a new approach. "Where do the birds go when it's cold?" "Is our earth really round?" Write down your questions and discoveries to get yourself thinking as you search for answers. And there you have it. 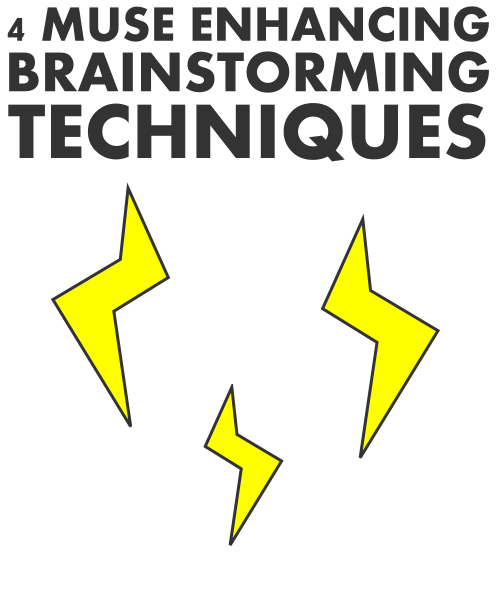 Four unique brainstorming techniques. Comment below which one is your favorite. What has your brain stormed today? I actually thoroughly enjoyed this post. Great idea! 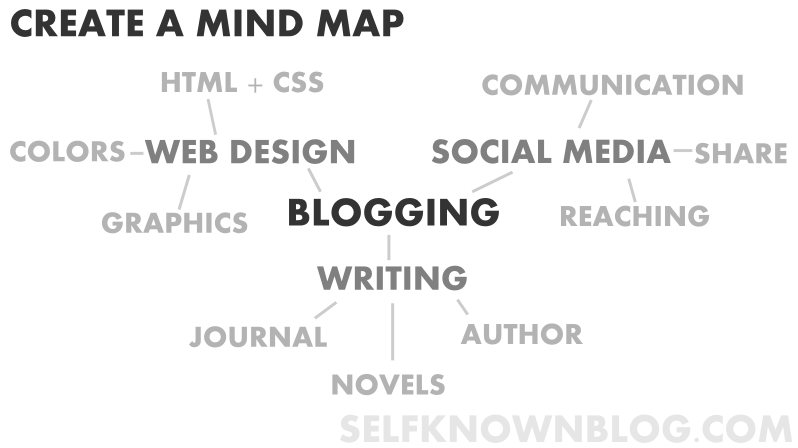 The word mapping is kinda like the 'mind maps' I make. They look really cool. I'll have to try these things. This is so great!! Thank you for the ideas!!! I'm going to have to try out these tips sometime (very soon). So, thank you!